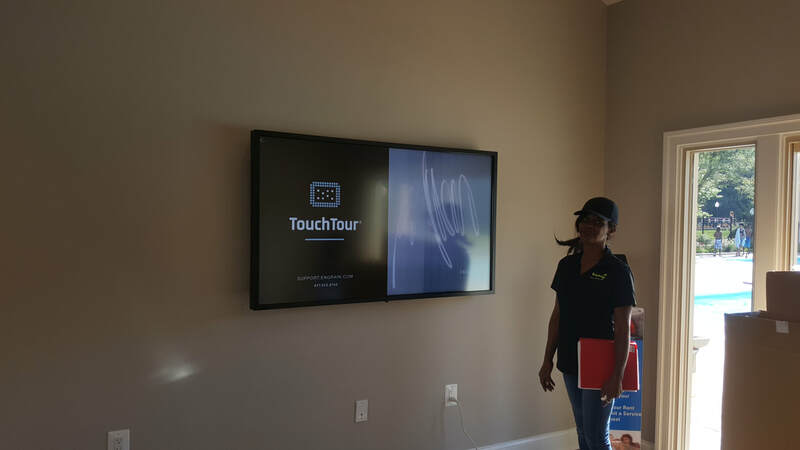 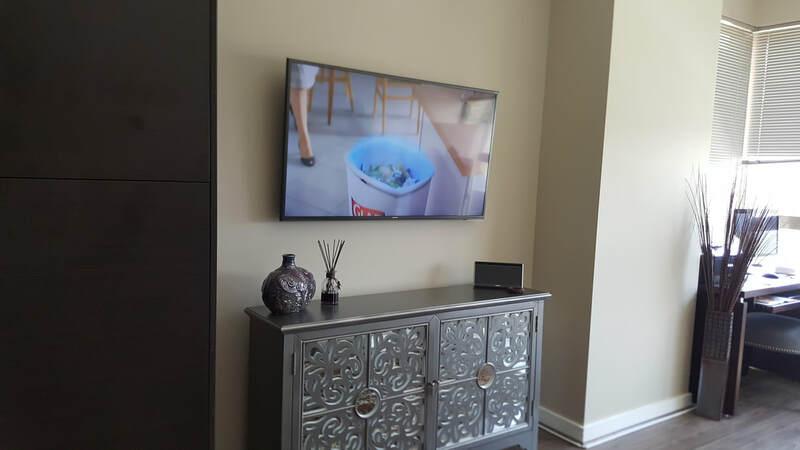 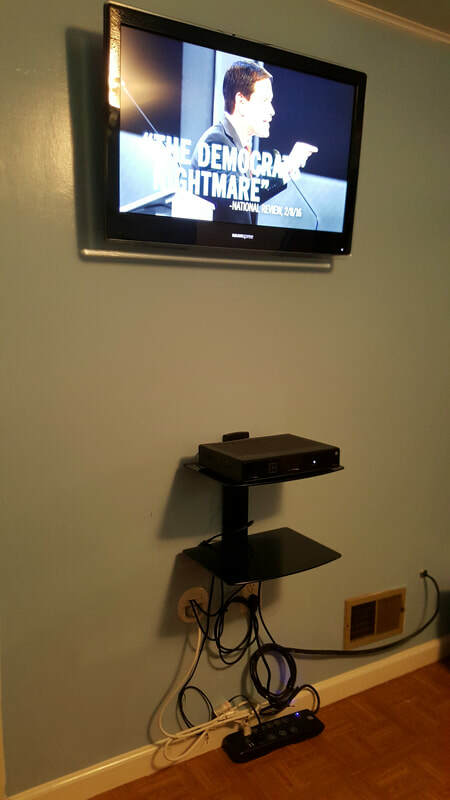 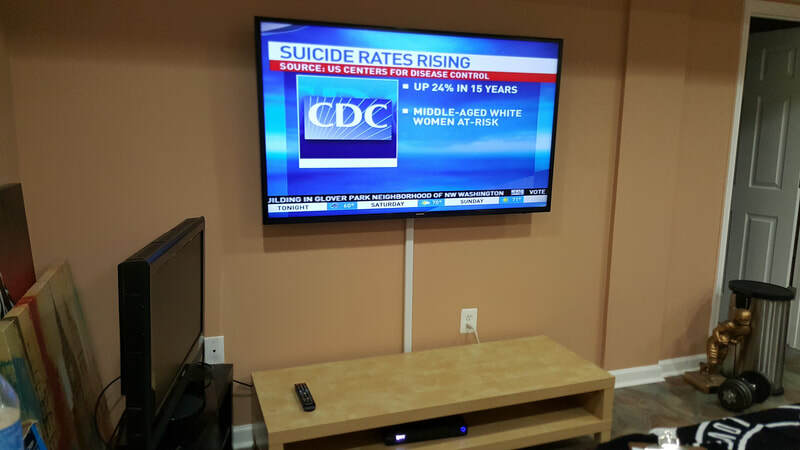 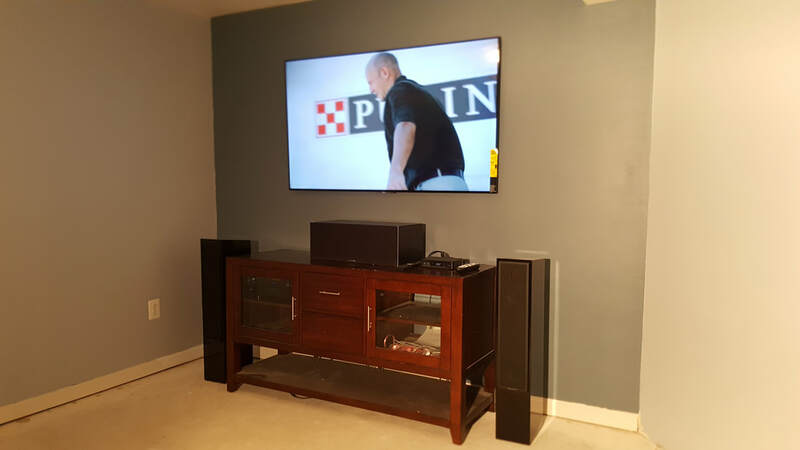 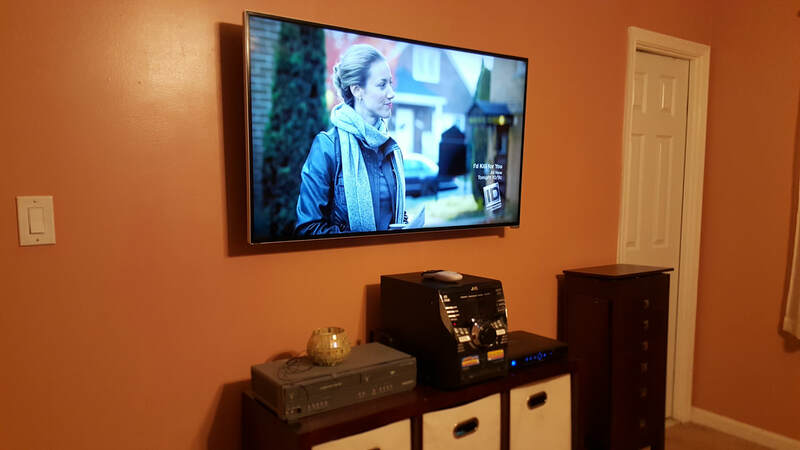 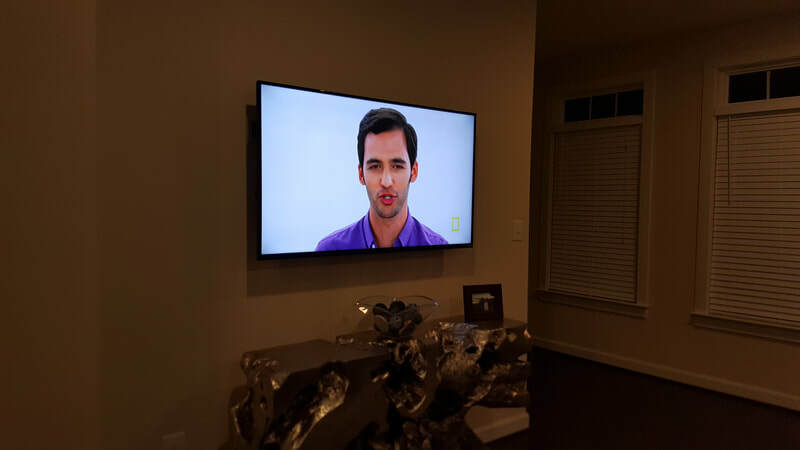 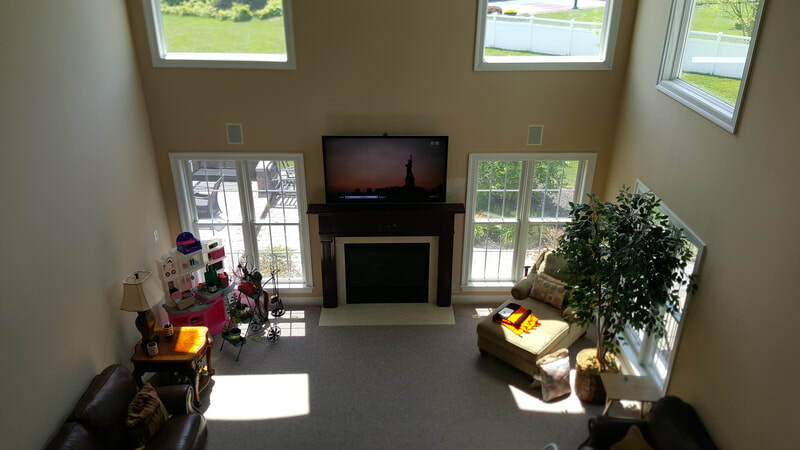 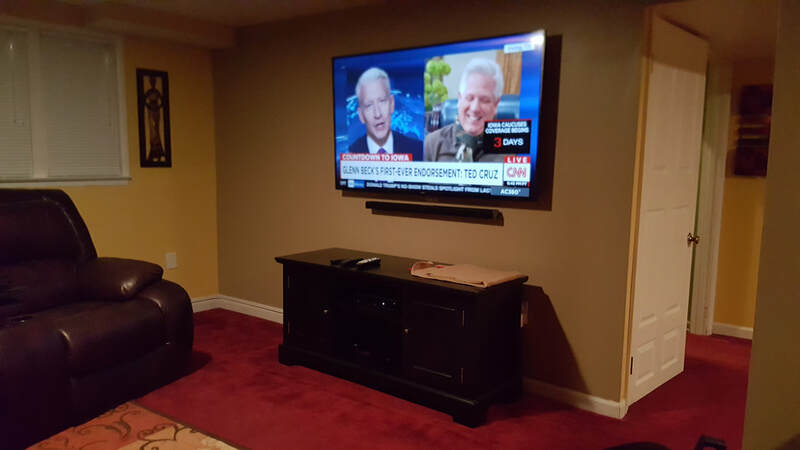 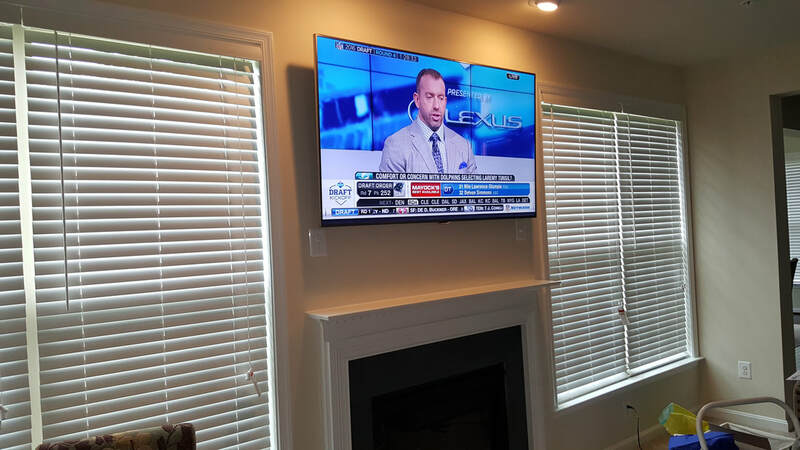 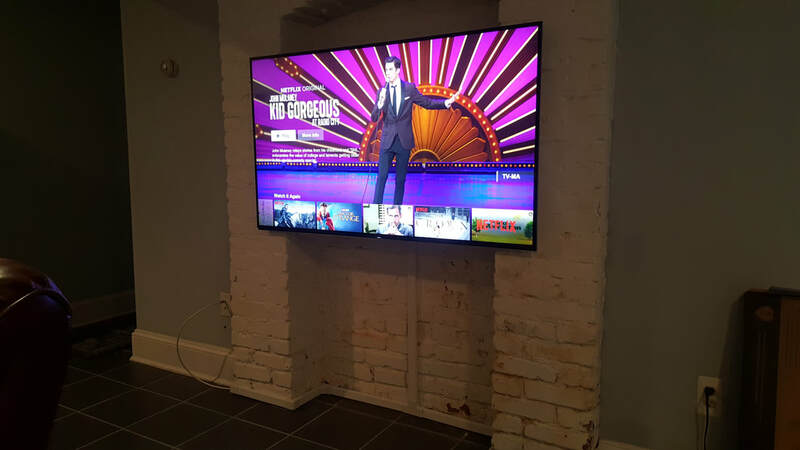 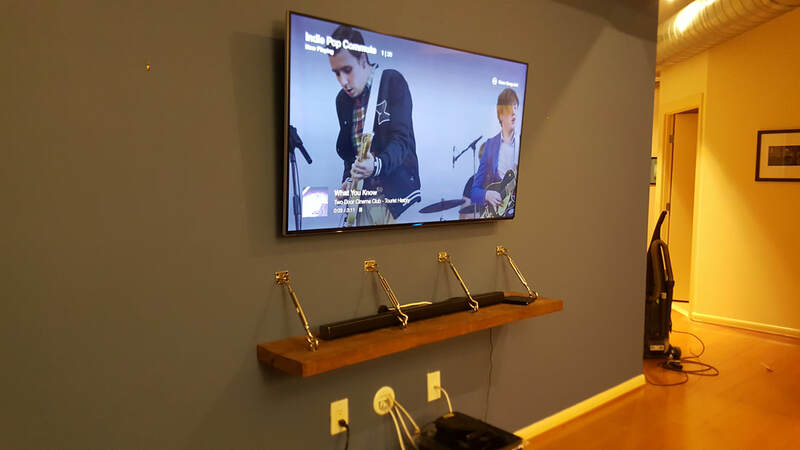 Standard installation includes installing a Flat Screen TV wall-mount (not included) to drywall wall (with wood studs) and attaching the Flat Screen TV (up to 50 inches) to the mount. 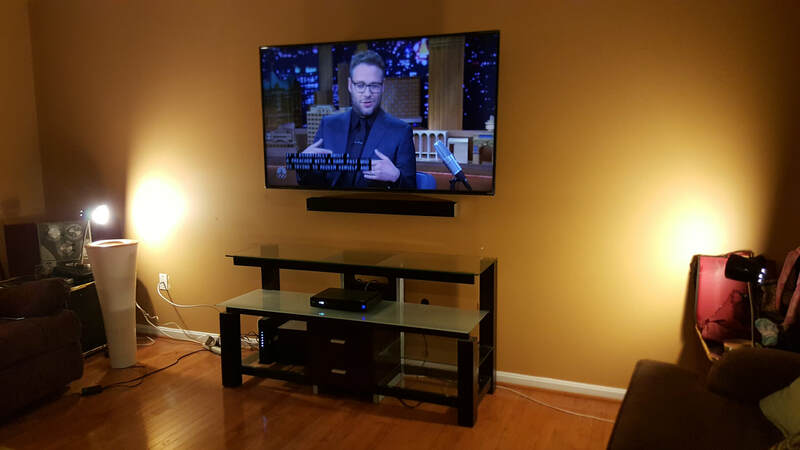 It also includes connecting wires/cables to TV and components. 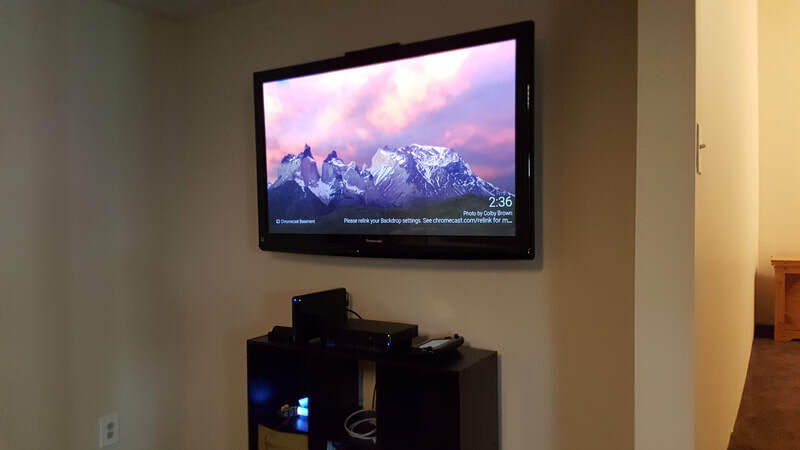 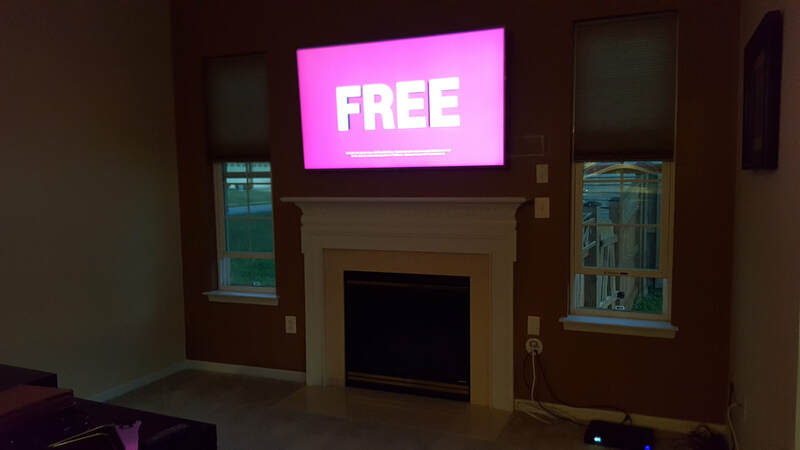 We offer additional discounts for multiple TV mount installs on the same day/same appointment.